Up to 95 MPG using plug-in option! CERTIFIED! 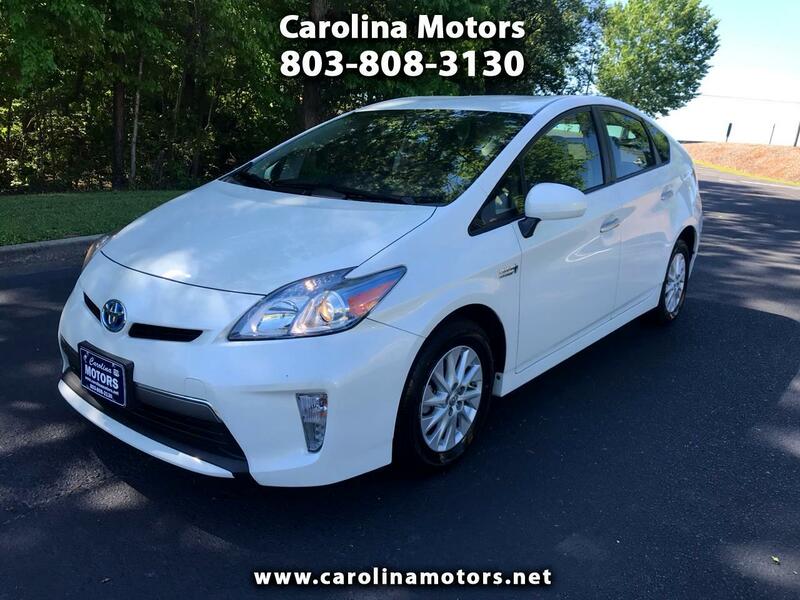 2013 Toyota Prius Plug-In, Navigation, 4 new tires, heated seats, Bluetooth, reverse camera, alloy wheels, daytime running lights, very clean! See free Carfax some more information at www.carolinamotors.net !